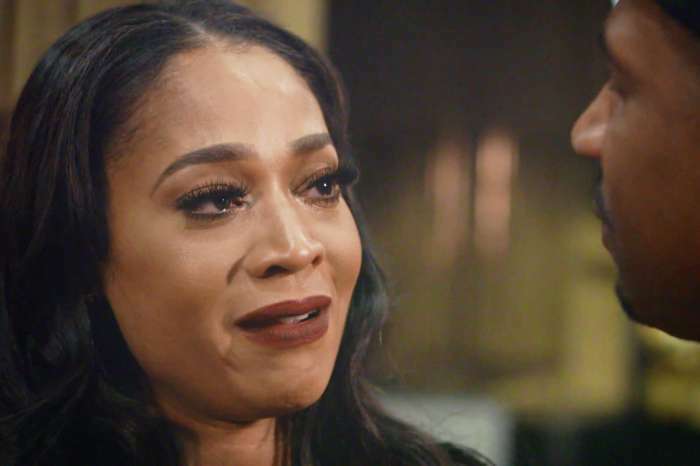 Joseline Hernandez broke down in tears while explaining that she decided to quit “Love & Hip Hop: Atlanta” to focus on her career and baby girl, Bonnie Bella. Apparently, no topics and body parts were off limits. Believe it or not, in the middle of the interview, the Puerto Rican Princess, who was wearing a long coat and bra, decided to flash the radio hosts. That was one of the lightest moments of the show. Bonnie Bella’s mother was asked about her much-talked-about feud with LHHA’s creator and executive producer, Mona Scott-Young. Hernandez said that she has not spoken to the media mogul since leaving the series and went on to say that their fallout was over money. She also said that she has changed over the years yet the network continued to portray her as crazy and rude. She did confirm what she wrote in the beautiful letter to her daughter – her life took a dramatic and positive turn the day she was born. 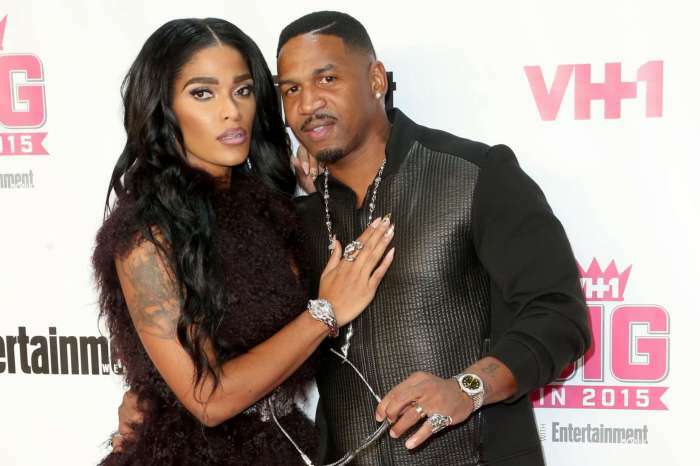 As for her romance with Stevie J, it is over for good. 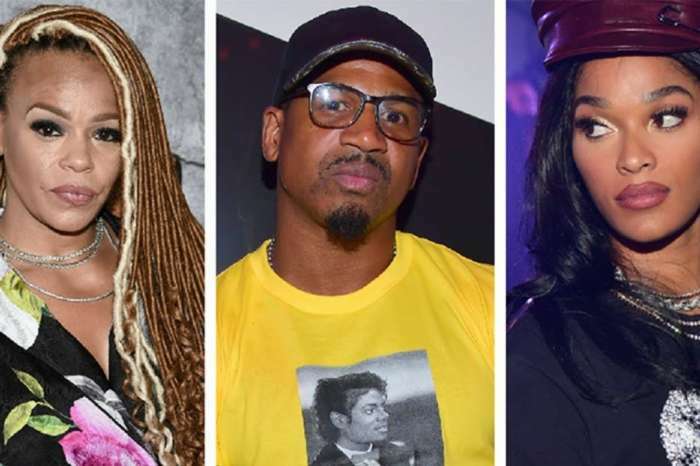 The reality star said she apologized to the music producer for hurting him and now they are focused on co-parenting. Do you believe that Hernandez is a changed woman? Joseline I have seen many years I don’t let them and Steve have hurt you really bad but now you have a precious baby girl to take care of by leaving the show you have show them that you are not going to let them treat you like that any more hold your head up and keep walking in your success very talented and beautiful. Joeseline is full of shiz! People kill me w/ this crap about it being editing’s fault. Listen Joseline, NO ONE can show you in a negative light on camera if you don’t give them negative footage, boo boo. Don’t blame that on the show. That’s just the person you are. No baby is gonna change a person’s core character. Ur gonna always have some resemblance of the character you’ve have ur entire life. Of course becoming a 1st time mom will change a woman, but not to the extreme you’re trying to shove down our throats. We still see the crazy a** behavior. U can’t blame Mona for showing the real you. If you don’t want people to see that crazy behavior, don’t behave crazy & don’t do UNSCRIPTED reality tv. U came on the show as a side piece so we already looked at you as a negative person to an extent. Although, we respected how real you were, u still were dishonest & started to have a sense of entitlement. Now, it’s not up to Mona & the show to clean ur image up bcuz ur a mom, that’s on you! IJS! Great interview. Stay true and congrats on motherhood! Drama…drama…drama… Now…how she gonna eat and make money? Off her new boyfriend? And Stevie J ain’t no saint! More like a Pimp/Man Hoe! Enough is enough!! !